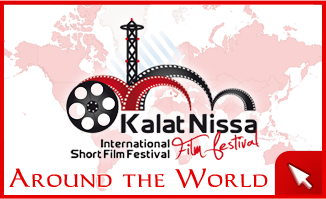 the International Short Film Festival returns, it is becoming a regular event for film fans. 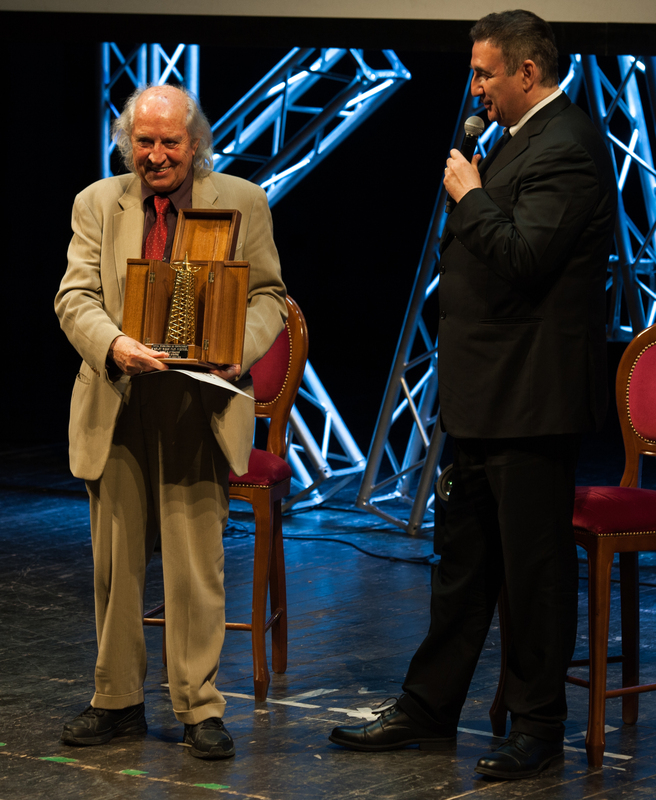 A three-day event in which the Sicilian capital turns into a citadel of cinema, hosting young filmmakers, professionals and the Oscar winner Vittorio Storaro, who will be awarded the Career Award. Over 400 courts have come this year from 60 countries in the world: among these only 19 will compete for the final award Golden Antenna. The official ribbon cutting will take place today at the Regina Margherita Theater (Corso Vittorio Emanuele II) at 5.00 pm. There will be actresses Tatjana Nardone - godmother of the Festival and Annalisa Insardà actress, a representative of the Polish Police of Radom, formed by Marek Swiszcz, Katarzyna Kucharska, Daniel Jacek with whom the Film and Cultural Association of Caltanissetta has realized an Erasmus Plus project of which he is still a Partner in the KAMERALNELATO Cinema Twinning. There will also be some representatives of the Carabinieri, institutional partners of the 2018 edition of the Festival. At 8.30 pm the opening night of the event will begin, with the usual vision of short films in nomination. 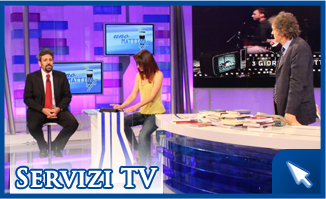 Guests of this first evening will be Alessia Ventura and Robert Orlando. Tomorrow, Friday 25 May, some of the festival's side activities will take place, such as the long-awaited Vespa walk through the city streets (event organized by the Vespa Club Caltanissetta and the Moto Club Pietrarossa) which will start at 17.30 from Piazza Garibaldi. At 20.30 appointment at the Teatro Margherita with the second evening of screenings of the shorts in the competition, presented by Annalisa Isardà, in the presence of the jurors Stefania Berbenni, Luigi Mariniello and Nicoletta Ercole. Among the guests: the Venetian singer Jessica Lena, the actor Michele Celeste and Stefania Palmeri and Mattia Ognibene from the Planet Dance-Caltanissetta school. The Saturday 26 May will open at 10.30 at the IISS S. Mottura (Viale della Regione 71) with the Live Evil Workshop: the agents of the Polish police of the city of Radom together with Prof. Fernando Barbieri, president of the Association, they will discuss the topic of promoting good life practices for young people. At 12.30 Roberto Giacobbo will meet the students, introducing them to an educational path on "The evolution of man". 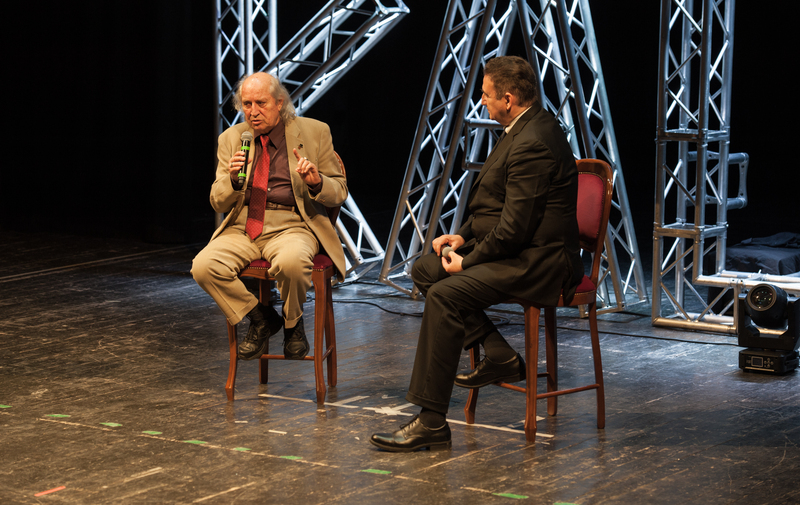 Also Saturday morning, at 10.00 am in the main hall of the IISS L. Russo (Via Guastaferro), appointment with the History with the meeting - debate with the famous Cinematographer V. and Oscar winner Vittorio Storaro. At 13.00 there will be a film theme lunch organized by the students of the A. Di Rocco Hotel Institute, coordinated by Profs. Michelangelo Terrazzino and Vanda Muti. 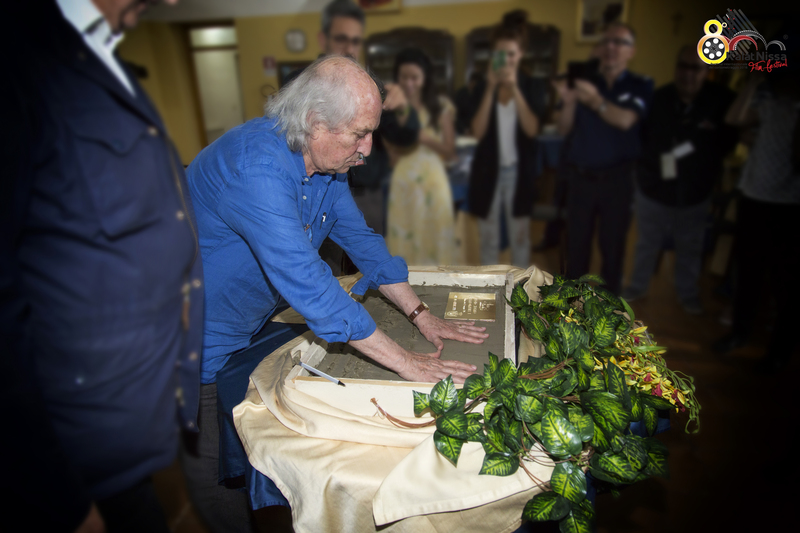 On this occasion Maestro Storaro will leave the cast of his hands on the cement to start in Caltanissetta, as well as in Los Angeles, the so-called "walk fame". The day will continue with many afternoon appointments: at 6.30 pm, at the Expò of Corso Umberto I appointment with "La Grande Pizza", food and wine tasting, and with the static Exhibition of Historic Vehicles (from competition) of the Ennio Ferraro collection and a representation of the Radiomobile dei Carabinieri with the "Giulia Quadrifoglio" vehicle. At 8pm, presented by Laura Abbaleo, all the guests of the Festival will parade on the Red Carpet of the Regina Margherita Theater, thus opening the final evening of the festival. Alongside the protagonists, the historic Vespa and the legendary Alfa Quadrifoglio of the Arma dei Carabinieri. 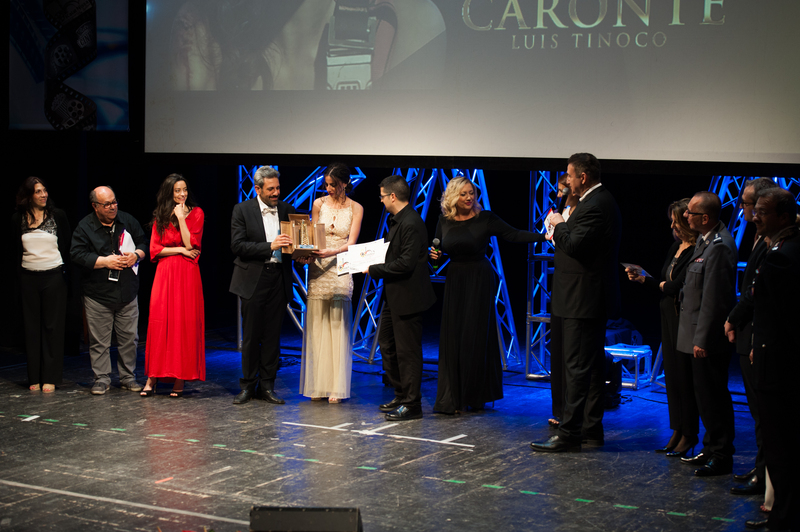 From 8.30 pm Roberto Giacobbo and Rosaria Renna the final gala evening: the category prizes will be awarded and the best short film will be awarded with the delivery of the Golden Inn, while Vittorio Storaro will receive the Career Award. Guests of the evening: the Rondò Siciliano and the comedian Antonio Pandolfo.